The 4th edition of the Pharma TRACKTS! Berlin was unanimously characterized as a successful conference. 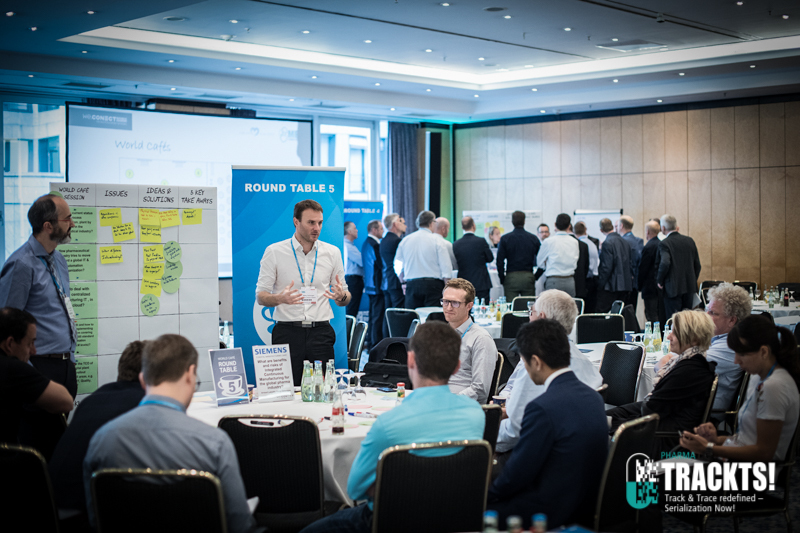 More than 190 registered attendees gathered in Berlin to shape the future of serialization during 2.5 event days filled with case studies, interactive formats and networking sessions. 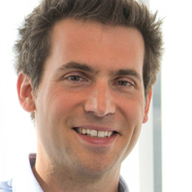 One thing became clear: serialization is here to stay, and so is Pharma TRACKTS! Some deadlines may have passed, but regulatory keeps evolving, and a major investment like the implementation of serialization is not designed to be sitting as a silo in manufacturing organizations. 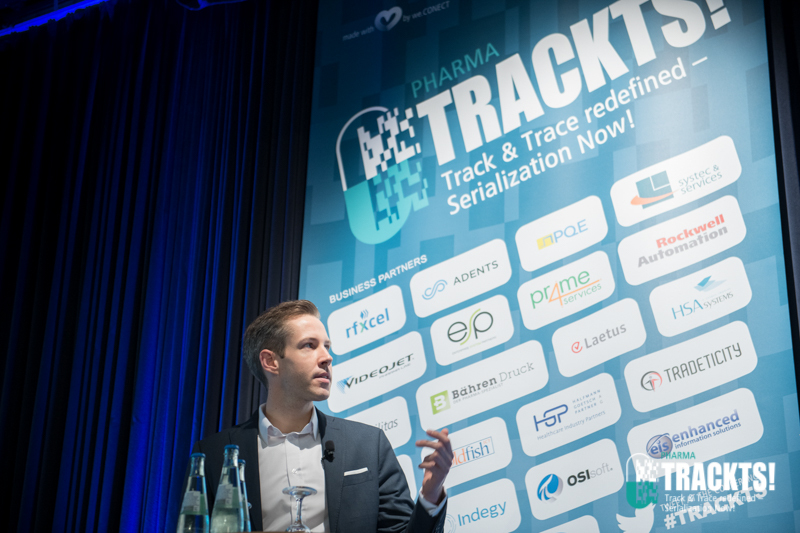 As the industries are beginning to define the true value of serialization beyond compliance, and how to integrate their solutions into the overall technology stack – Pharma TRACKTS! will be more relevant than ever. 5th Pharma TRACKTS! is coming back to Berlin on September 19 – 20, 2019. Be part of the thought-provoking discussion and the Pharma TRACKTS! community! 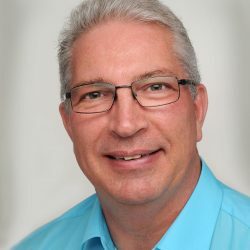 GO LIVE Serialization – 5Ws Stress test for your company: Is your organization fit for mandatory Serialization? 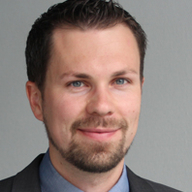 Manufacturing IT & Cyber Security – Does it matter? Do you want to become a partner or do you want to exhibit in 2019? Contact us – we will be happy to advise you on your tailor-made package at the Pharma TRACKTS! Berlin 2019! Great experience and knowledge sharing among peers, place to get new, inspiring ideas. Very good organized and a Lot of things learned and a Lot of interesting business contacts. Great event again, knowledge & experience shared that helps us all to plan and implement successfully. Very good exchange of information and hints what to think of after GoLive in Feb 19. Why is the networking experience at the Pharma TRACKTS! Berlin unique? We know that networking, inspiration, knowledge sharing and this “little detail I didn’t know before” are the main reasons for attending the Pharma TRACKTS! Berlin. 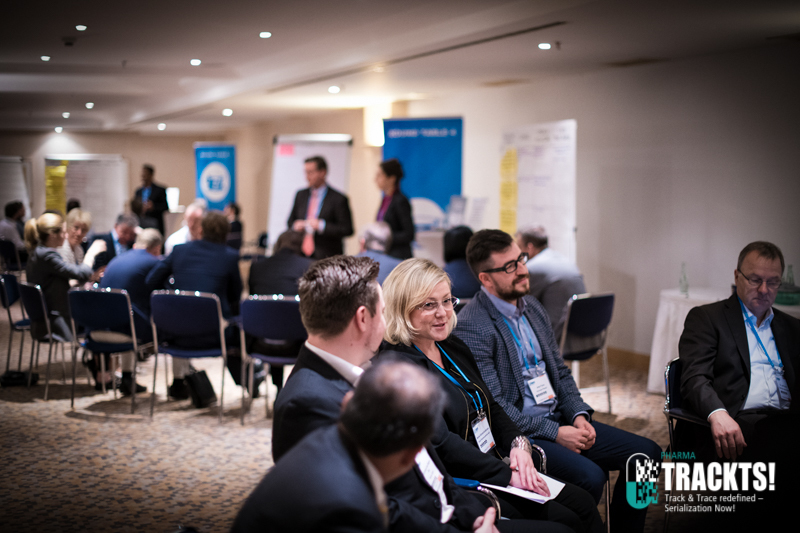 To ensure the best networking experience, we’ve developed several sessions tailored to your needs and industry – we call it the Multi-Touchpoint Concept! Join us as Pharma TRACKTS! Berlin as it enters its 5th edition!